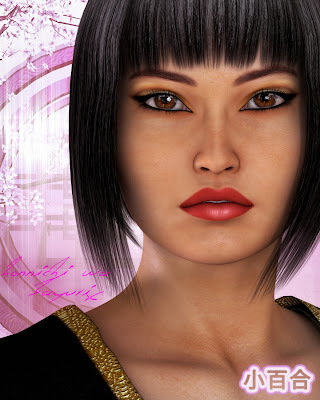 Our new product for Renderosity! Buenaventura Hair works for M4 with this addon! Carefully adapted to M4, now you can use it with this figure and use the 69 morphs to suit it to your needs, and use any of the colors you have for BuenaventuraHair. 30% off through September 5! Also remeber that Buenaventura Hair is a Prime, so $3.5 only, making getting the hair for V4 and this addon for M4 a very good deal! 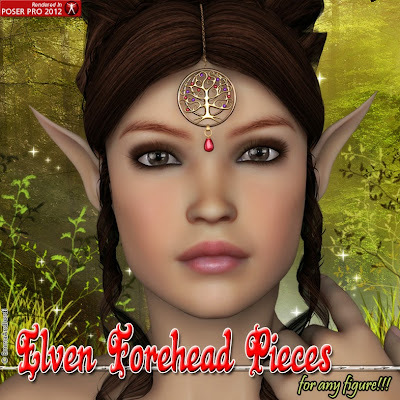 Elven Forehead Pieces are jewels that are tied to the hair with a little hook. It uses to be placed in the middle, and is the perfect ornament for the elven creatures that you saw in movies and fantasy art, and now ready for your creations, with complete freedom for your imagination. A must-have! We have studied deeply what we needed to do this product as versatile as possible, and we have designed a jewelry pack that can we used on ANY figure for Poser or Daz Studio (V4, M4, Dawn, Victoria 6, Genesis2, Genesis, Jessy, Anastasia...) and with almost ANY hair! 30% off till August 29 ! The sexiest jewelry that beautifies one of the most gorgeous and sensual parts of the body, a wonderful detail that will take your renders to a new artistic level. A must-have! We have studied deeply what we needed to do this product as versatile as possible, and we have designed a jewelry pack that can we used on ANY figure for Poser or Daz Studio. Then, we carefully studied how to make it as easier as possible, and added swing morphs and dials to move and pose so it always can look fantastic at every render, in every figure, character or pose. I've been member of Platinum Club of DAZ since 2009. I always wanted to be a vendor there, but because of circumstances, I never could till now. But Jordi and I opened a store at DAZ and we are very proud to be there. It has been very hard to find the time to send a product there and this has been possible thanks to our friend Fred Winkler, with whom we did our first product. We always supported Daz Studio customers, trying the maximum compatibility of our products. So this was the natural outcome. I have to say that we are absolutely glad with the welcome we had at DAZ. We feel very proud to be there, and we'll do great things there. We know that many customers wanted to see us there and we finally are there, folks! Our new product is a character made with our friend Fred Winkler (FWArt). She is Sayuri, an Asian beauty. 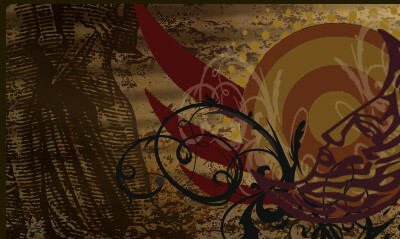 She is absolutely versatile, she comes with everyday makeups, and 4 fantasy geisha makeups. She also has stunning body tattoos. Have a look, I'm sure you'll love her! The most versatile wavy layered hair with the sexiest straw hat, a must have! 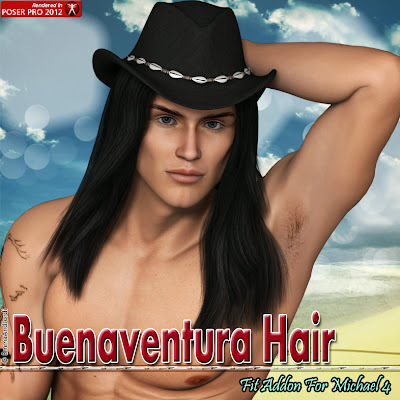 Buenaventura Hair is a hair model for Victoria 4 and Aiko 4 (using the fit morph included), with 8 mat poses for the hair, 6 for the hat, 6 for the strings, and 69 morphs to adjust and move it easily. The number of morphs added (adjustment, hat shape, volume, length, movement, all back on one or both sides, wind...) give you freedom and ease of use. Here is our new product for Renderosity: Glamour Jeweled Sandals! 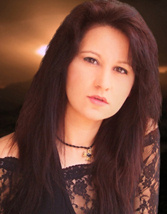 Pure sophistication and glamour for your renders! The footwear that will make your girls shine! Jeweled sandals with a myriad of diamond, ruby, emerald, topaz, or cobalt mounted jewels, all with the real diamond facets cut. Lots of possible combinations are made possible due to the multiple mat zones for the sandals, frames, center jewels, border jewels and toe jewels. All mats are partial so you can have both feet as you wish, or completely different looks for left and right sandals, and mix colors for jewels and sandals. Get them 30% off now!